The Right Reverend Doctor John L. Selders, Jr. is an ordained minister serving in the United Church of Christ, the Organizing Pastor of Amistad United Church of Christ, Hartford, CT, former Associate College Chaplain and currently Assistant Dean of Students, Trinity College, Hartford, CT and one of the leaders of Moral Monday CT. For 15 years, he served Executive Director of Zezzo House (an 18 unit housing project) in Hartford, CT. He is the loving spouse of Pamela and father of two, Alisia (daughter), Jay (son) and grand parent of one, Makenzie (granddaughter). Bishop Selders has done his academic and theological reflection attending Life Christian Bible College, Webster University, Eden Theological Seminary and Anglican Divinity School. In addition to being a talented award winning songwriter, musician and performer with local, national, and international credits, he is also the Bishop Presider of The Inter-Denominational Conference of Liberation Congregations and Ministries (ICLCM) and is the Co-Convening Bishop of The Sacred College of Progressive Episcopates (SCPE). 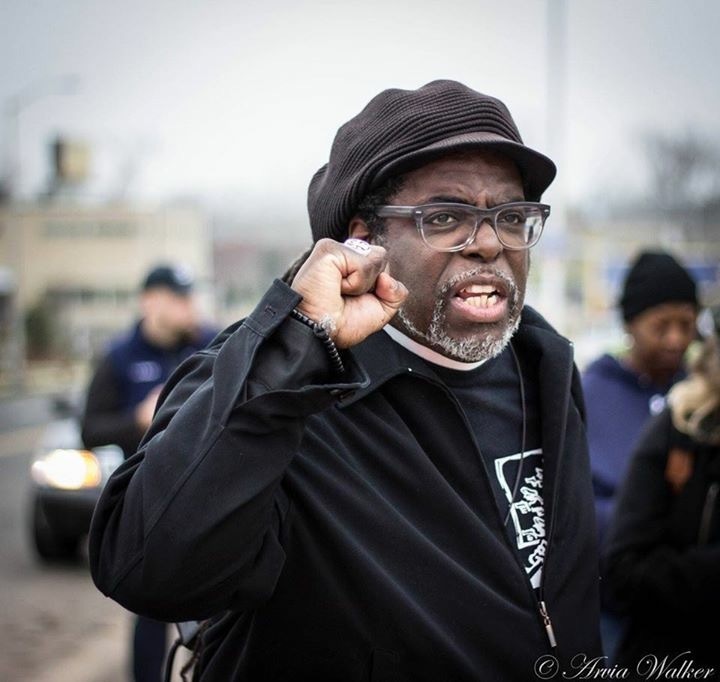 Bishop Selders is a founding member of Moral Monday CT, a grassroots statewide organization committed to a wide range of social justice issues. Bishop Selders has exhibited extraordinary commitment and dedication to a number of efforts that have afforded him the opportunity to travel across the country speaking, lecturing and conducting workshops in the areas of race, oppression and reproductive justice. He is a teacher, lecturer, workshop leader, an HIV/AIDS educator and activist with numerous citations for his work. +John worked for 12 years as a Lecturer at Yale Divinity School in New Haven, CT., Adjunct Faculty Member in the Field Education Department of Andover Newton Theological School, Dean of Urban Ministry Track for The Anglican Divinity School and is an adjunct faculty member for The Seminary Consortium for Urban Pastoral Education. He serves on a number of boards currently serving as the national Vice President of the Religious Coalition of Reproductive Choice and works with several organizations both locally and nationally whose work is ultimately concerned with the healing of humanity.